Rocket with a group of intergalactic explorers to the Ringworld, a massive artificial world looped like a giant ribbon the size of Earth's orbit around the sun. 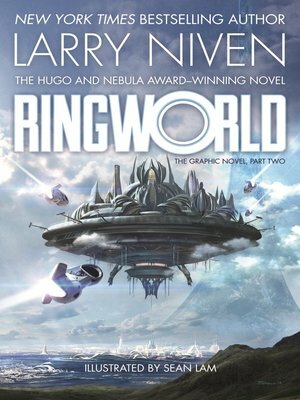 Ringworld: The Graphic Novel, Part Two, based on Larry Niven's classic and illustrated by the talented manga artist Sean Lam, is the conclusion to the most exciting, action-packed science fiction adventure ever conceived! Stranded on this bizarre world, they soon discover that what was once conceived as a Garden of Eden has now reverted to savagery. Civilization has disappeared, leaving powerful machines in charge. Vast ruins litter the surface where mighty floating cities fell from the sky, deadly plants use sunlight to kill, terrifying hurricanes the size of worlds swallow everything in their paths, while roaming gangs of native humanoids stand ready to attack. 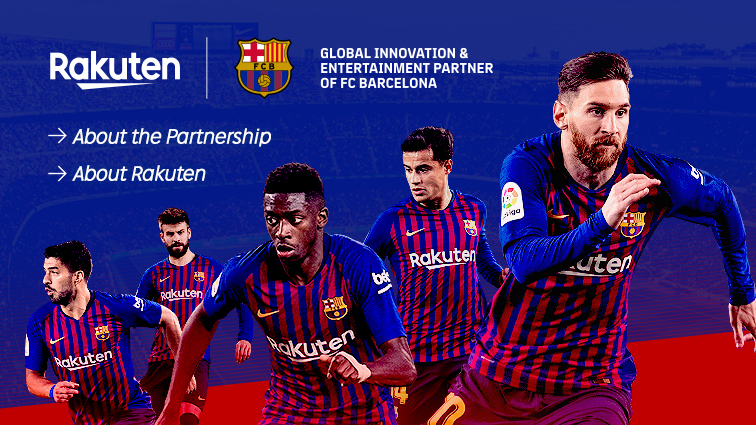 Louis must now face the greatest challenge of his life. How can he and his friends possibly escape such a hostile place? What happened to the extraordinary treasures of this world? What kind of incredibly powerful alien could destroy the mightiest of the universe's worlds? And what happened to the legendary engineers who built the Ring? ROBERT MANDELL is the creator and co–writer for the bestselling series, Avalon: Web of Magic. Animated television credits include The King and I, Ace Ventura, Pet Detective (Executive Producer), among others.